Our instructors here at Dorsey Schools are hardworking and talented individuals working to better the lives of our students. 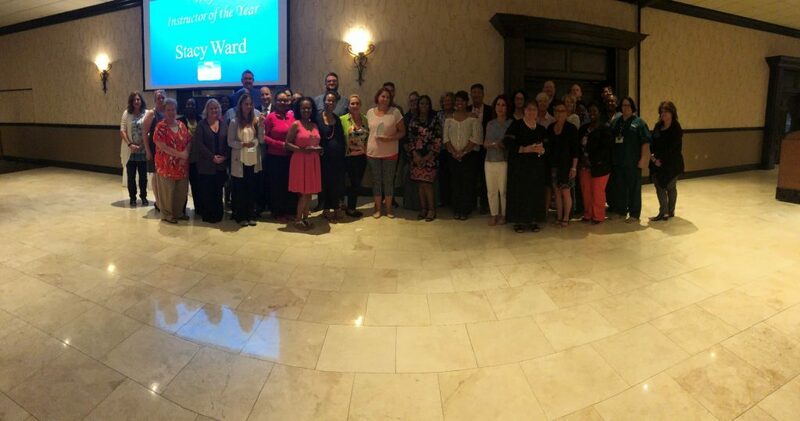 Each year, Dorsey Schools holds a teacher awards ceremony to honor the teachers that go beyond the call of duty. One teacher from each Dorsey Schools campus was awarded the prestigious award of “Teacher of the Year.” Now it is time to meet our 2018 award winners. Ms. Pack was selected because of her unbelievable support for the Dearborn campus, as well her constant effort to improve our Allied Health programs. 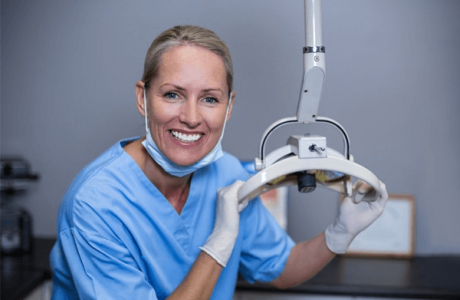 She is known by everyone as a team player and is willing to take on additional responsibilities including our Medical Assistant validation process. Ms. Pack is a friendly and welcoming face that makes every new student feel right at home. She is exactly the type of instructor we want our students to work with as they begin their MA program. 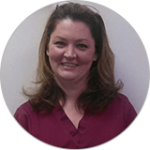 Ms. Davis has been with Dorsey Schools’ Practical Nurse program for over eight years serving as an adjunct instructor, lead instructor, and even the director of nursing of the Practical Nurse program at Madison Heights. She has worked to improve the experiences that our PN students encounter in many of their courses but especially in the OB and pediatric clinical courses, Ms. Davis has worked diligently with Matrix Head Start to give the PN students hands on interaction with pediatric and pregnant patients. 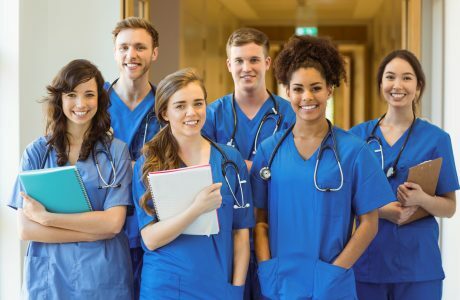 Due to the success of these changes, Ms. Davis’ plans were used as a template for the other Dorsey PN campuses when they offered these clinical courses for the first time. Her efforts over this past year have not only been to improve the PN program, but Dorsey Schools as a whole. Mr. Makun consistently provides a high level of service to our students and is always willing to go above and beyond. He spends extra time providing tutoring and support for our students to succeed. He is always willing to help in any way, whether it be subbing for a class, tutoring or conducting workshops. Sam is also, a great “go to” for new instructors; he is always available to help get these instructors get up to speed. Mr. Makun began teaching in Roseville in April of 2014, and over the past four years has made remarkable professional growth. His student surveys are consistently positive and is certainly an asset to the teaching staff at Roseville. 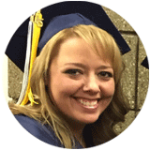 Ms. Doyle came to Saginaw as an adjunct instructor in the Massage Therapy Program in June of 2015. She quickly became known as a kind and caring instructor in our program, and would always go above and beyond to become a better educator always knowing she had room to grow. Ms. Doyle sought out Mentoring and Coaching for teaching guidance in her quest to be the best she could be. Ms. Doyle’s ability to problem solve and manage her classroom continued to soar and her outcomes with students both in and out of the classroom excelled. To say Amy Doyle’s students love her is an understatement. Ms. Slye came to Southgate from the Madison Heights campus with a great deal of knowledge and experience to share with our students. 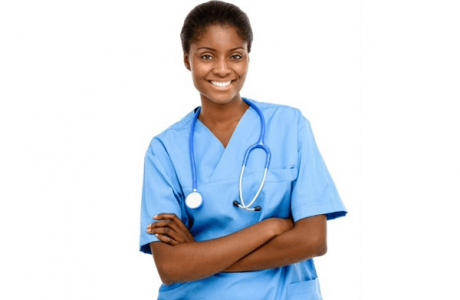 She is a Registered Nurse who worked in the field for many years as a Surgical Nurse. Her ability to take that knowledge base and experience and make it relevant for our students makes her a tremendous asset to the students of the Southgate campus, and to Dorsey as a whole. She serves in the capacity of Southgate’s’ lead Patient Care Technician instructor, certification administrator, and ensures that the medical instructors have all the supplies they need each module. We believe that Ms. Slye is the embodiment of an instructor who is invested in the future success of her students. Cynthia Green has been a practicing Cosmetologist since 1986. She decided to share her joy of the field of cosmetology and found her way to Dorsey School of Beauty in 2017. She enjoys helping students achieve personal, professional and educational success. She is often called an inspiration by her students and is always working to keep her students committed and focused on their goals. Ms. Green is a team player; always going above and beyond to help her fellow instructors. She exemplifies all of the qualities we look for in an educator, Dorsey’s cosmetology program is lucky to have such an amazing instructor. Alissa Donkerbrook-Jenema aka “Ms. J” manages her classroom with an excellent balance of authority and rapport. 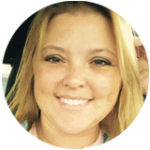 She is effective with our students because she uses a variety of teaching methods to connect with all learning styles, as well as a variety of multimedia resources, especially the integration of Google Classroom - which our students love because it makes it easy for them to connect, both inside and outside of their classroom. She has helped facilitate change by her unwavering commitment to uphold campus norms, raise the expectations of students and faculty, increase accountability and professionalism, and make learning interesting and exciting. Ms. Ward is a fantastic example of an instructor that truly cares about every student. She is always willing to come in early or stay late with students. Her focus is preparing her students to find a career that will be rewarding and far from ordinary. Ms. Ward lectures with passion and charisma that shines brightly. We thank Ms. Ward for her dedication to her students and brilliant teaching methods. We Are Here For You at Dorsey Schools! Here at Dorsey Schools, we are proud of all of our instructors from every campus. Our instructors work hard for the opportunity to help our students pursue their newly chosen careers not for the rewards and recognition but because they love what they do. Take the first step towards changing your life! Click here to contact us and request information.